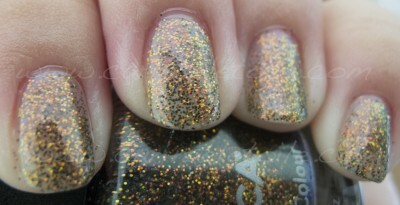 Out of all the colors for Zoya’s Fall/Winter 2012 collection, people were all about the Feifei. Oh no, honey. It’s all about Zoya Daul. VEGETARIANS – avert thine eyes! 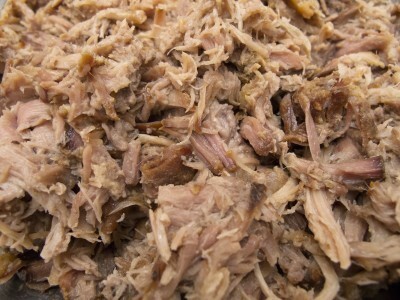 This is a post full of slow cooker kalua pork. You have been warned. 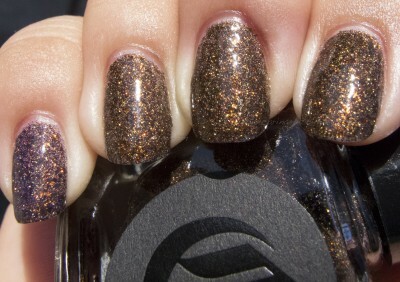 Vaudeville is part of Cirque’s Dark Horse Collection, which is the Inaugural collection for new indie brand Cirque. Cirque Vaudeville is this super awesome shade…come see how pretty it is behind the jump. Jessica Cosmetics is this brand that I’m starting to have a huge love for. 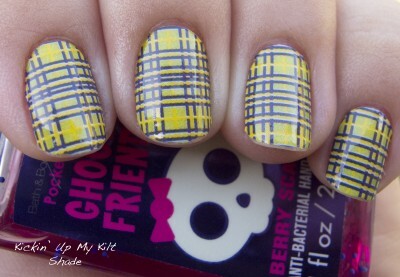 Jessica Nail Polish in particular. 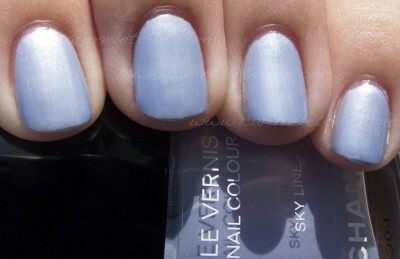 Their Platinum Wishes is clearly a polish that was meant to be layered. 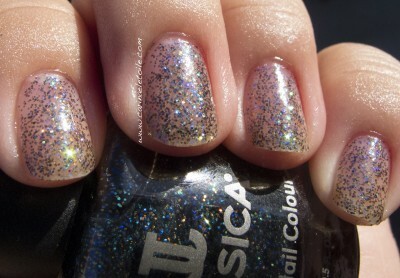 Jessica nail polish Glitterati is certainly that! It’s packed with glitter. Come and see it behind the jump.